Taking its design cue from the style and sophistication of a modern-day villa in Florence. 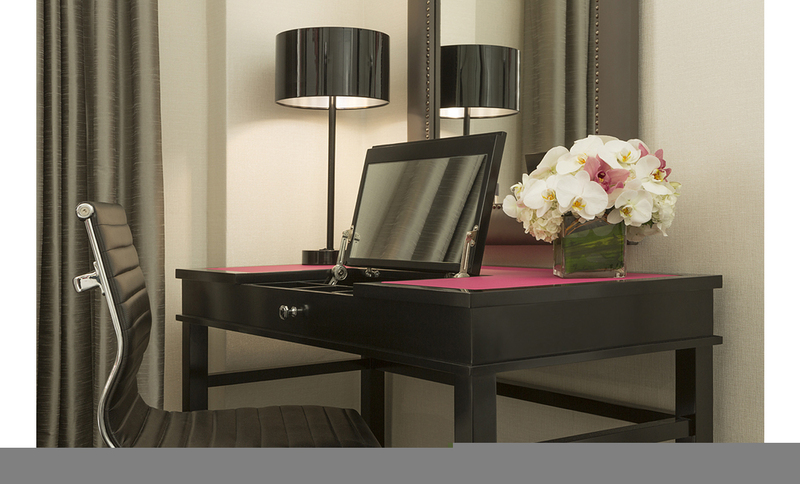 This charming urban hotel blends European flair with the dynamic energy of the city of San Francisco. ForrestPerkins reimagined and renovated the 189 guest rooms and junior suites, which are a celebration of Florentine contemporary style. 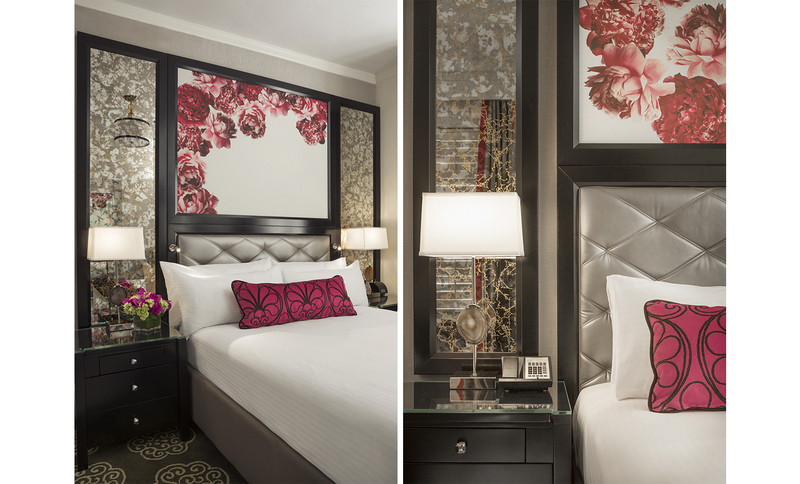 The design features custom art panels of pink peonies, like those found in Florentine markets in late spring as well as custom fuschia velvet, incorporating the Florentine Fleur-de-lys pattern. 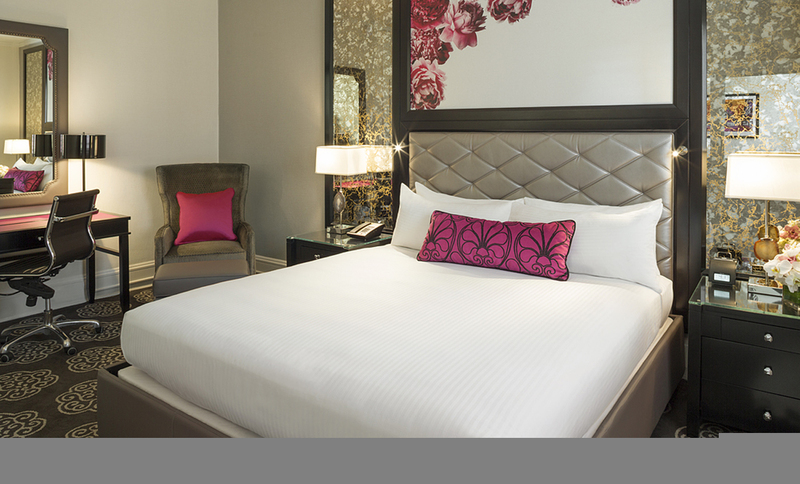 Steps from Union Square, Villa Florence is one of the leading boutique hotel’s in the heart of downtown San Francisco.